Olivia Sloan, Emma Ricketts, Wade Binder, Megan Edwards and Alyssa Kothe represented the Salisbury FFA Chapter in Washington D.C. for the Washington Leadership Conference. Students were accompanied by FFA Advisor Ms. Brammer. The FFA members developed Living to Serve plans to implement in their community, toured national monuments and networked with FFA members from across the United States. 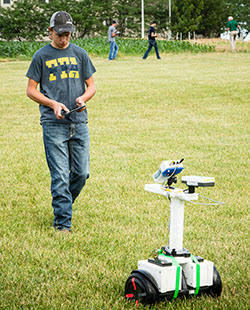 Wade Binder was among 24 FFA members state-wide selected to attend the AgriVision Equipment Group Precision Agriculture Summer Academy held at Northwest Missouri State University. Wade learned about the importance of agricultural technology and was able to test new technology. Sydney Stundebeck was one of the top 100 FFA freshman selected by the Missouri FFA Association to attend the HYMAX Academy. Sydney traveled to FFA Camp Rising Sun at Lake of the Ozarks to be a part of this leadership experience. The program helped Sydney define her goals in FFA, enhance her FFA chapter and gave her ideas to expand her Supervised Agriculture Experience program. 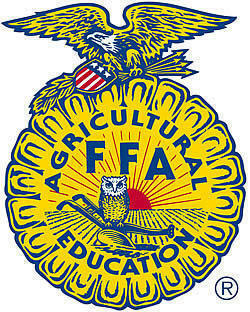 Megan Edwards is among the top 30 FFA juniors that were selected to the HYPE Academy. Megan traveled to the University of Missouri where she learned about current agricultural issues by conducting a group presentation with fellow HYPE members. She also visited the Missouri State Capitol where the Missouri Secretary of Agriculture spoke. Megan is a previous HYMAX Academy attendee. The 2018-2019 Salisbury FFA Officer Team completed a two-day officer retreat at Breakout Como and conducted a business meeting where they determined the yearly Program of Activities. The officer team is comprised of: President Megan Edwards; Vice President Hannah Gebhardt, Secretary Alyssa Kothe; Treasurer Wade Binder; Reporter Sydney Sundebeck; Historian Jacee Bixenman; and Sentinel Olivia Sloan. 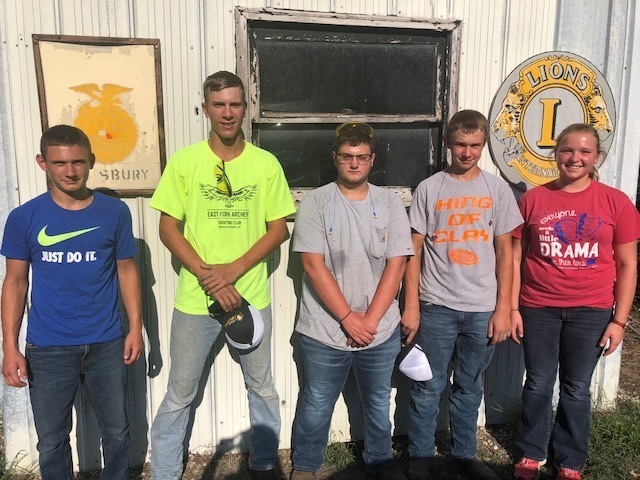 The Salisbury FFA Chapter placed third in the Chariton County Youth Fair FFA Jackpot Trap Shoot. Team members are: Drake Morrison, Ethan Gutz, Brayden Massie, Wade Binder and Sydney Stundebeck. Ethan Gutz was the overall individual winner of the shoot and won a cash prize for his efforts.